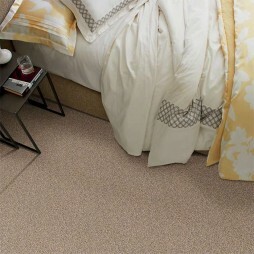 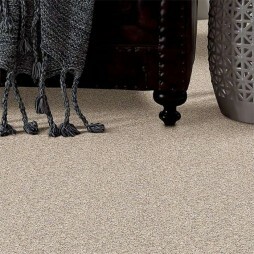 Twists and Frezies are both tufted, then sheared to produce an even and soft carpet. 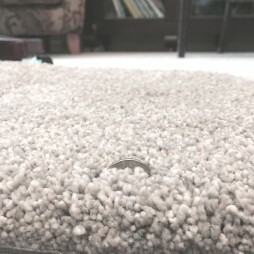 Both also are pulled through the backing, then sheared off, for a finished product. 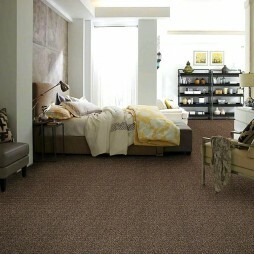 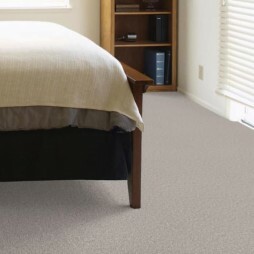 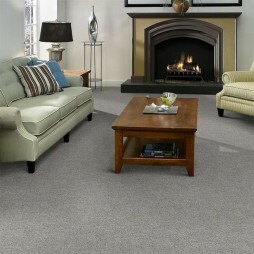 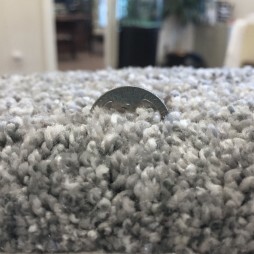 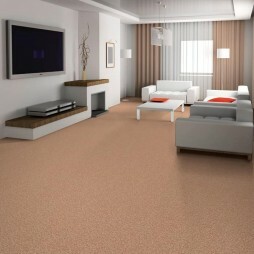 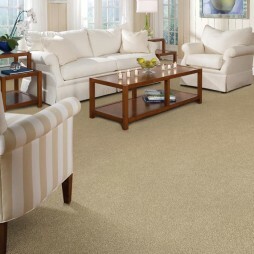 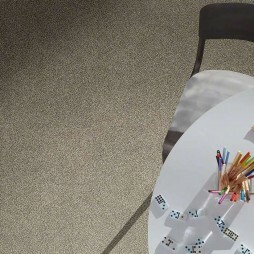 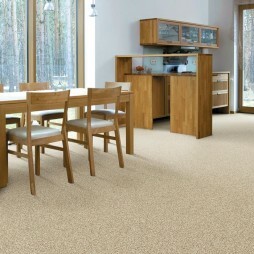 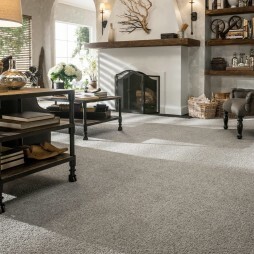 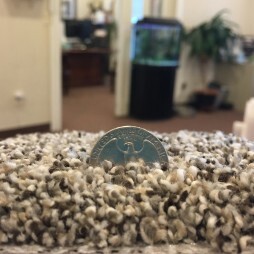 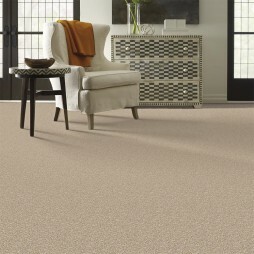 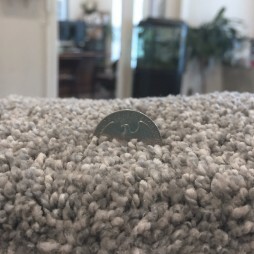 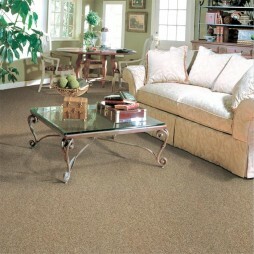 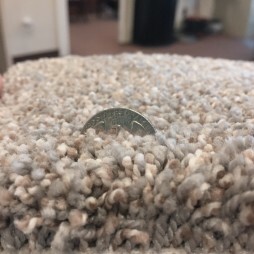 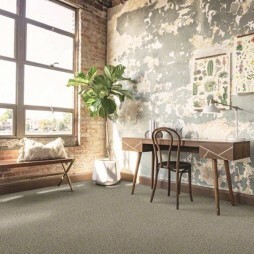 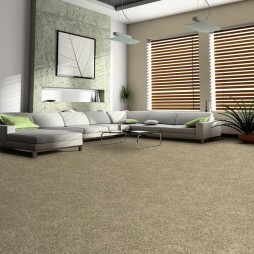 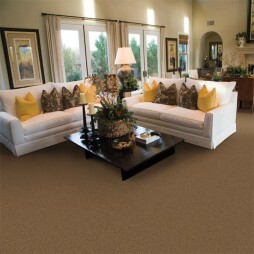 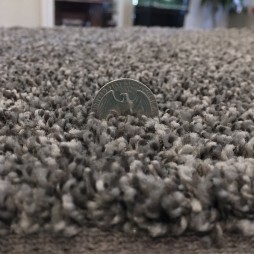 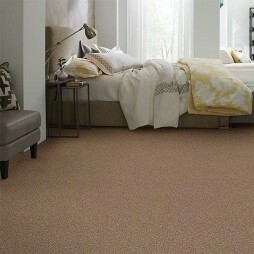 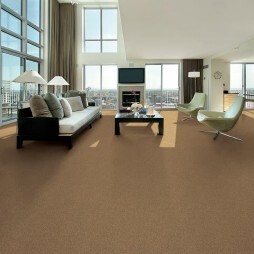 These carpets can be manufactured less or more densely, depending on the look and end result desired. 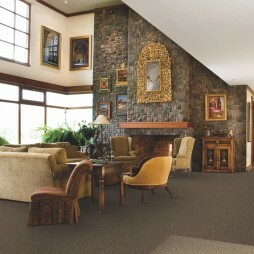 For example, Twists would include the Frieze or Shag types, that give a little more of a relaxed look. 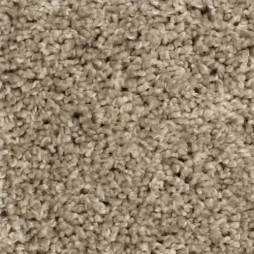 The basic difference is simply how much twist is put on each fiber, and how long or short each fiber is cut. 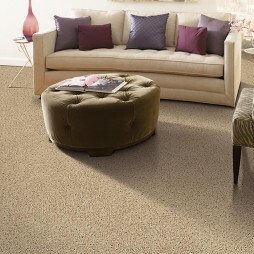 Twists and Frezies are available in solid, tonal, or multi tones.